Finalists for the inaugural Spark Awards for media excellence have been unveiled, with 27 Hong Kong media owners have been shortlisted from a strong field of contenders. Finalists are in the running to take home a total of 71 trophies across 26 categories at a gala awards dinner to be held at The Mira Hong Kong on 27 August. Among those shortlisted include She.com, Time Out Hong Kong and Gameloft in the Best Entertainment category, along with Next Mobile Limited, NM+ and SCMP Hearst in the Best Media Campaign – Digital category. 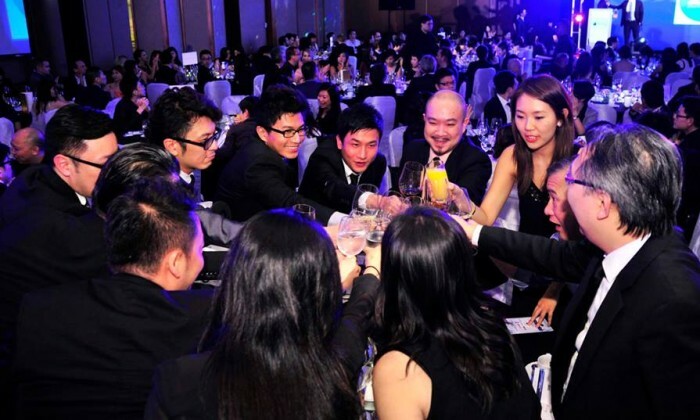 NM+, Buspak Advertising, SCMP Hearst, JCDecaux Transport, She.com and Hong Kong Economic Times are among the most shortlisted media companies in the inaugural 2014 Spark Awards. In the coveted team awards category, Asiaray Media Group, Buspak Advertising and Next Mobile Limited – Apple Daily are in the running for Best Commercial Team, while Sky Post, Hong Kong Economic Times while JCDecaux Cityscape and NM+ will battle it out for the title of Best Creative Team. A full shortlist can be seen here. The finalists were selected after an intense full-day judging session involving 15 marketers and media professionals from 7-Eleven, China Construction Bank, FWD, Hang Seng Bank, KFC, Hong Kong Suning Commerce, Miele, The Miramar Group, Skechers, Sky100, Maxus, PHD and OMG. To book your table and be part of this gala awards dinner, and network with industry leaders, follow this link for details. Should Filipino brands go global? Giving light to the ACE integration next year, Interbrand shares with Marketing when global ambition is a bad idea and what brands..